OK Computer often tops Greatest Album Of All Time lists, but according to Mercury the era defining record just wasn't as good as Ronzi Size/Reprazent's New Forms (no, we haven't either…). 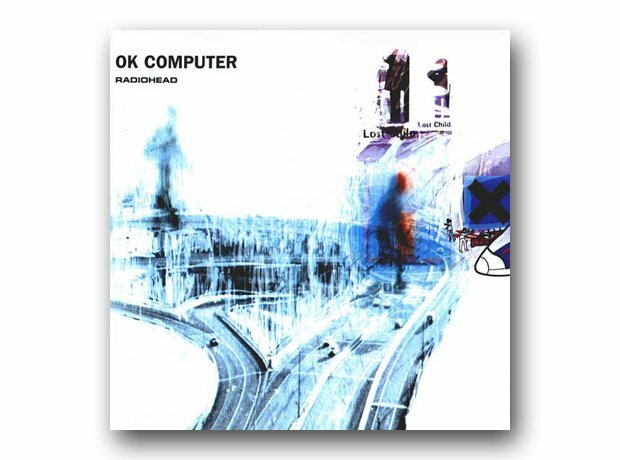 Radiohead have actually been nominated for the Mercury FOUR times, and Thom Yorke has even bagged a nod for his solo record The Eraser, and they've NEVER won anything. Surely Radiohead just throw the invitation in the (paper recycle) bin now?